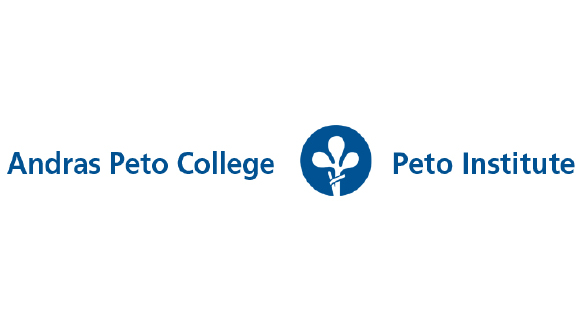 The Peto Institute is in Budapest, Hungary and was started by Dr Andras Peto in 1945. 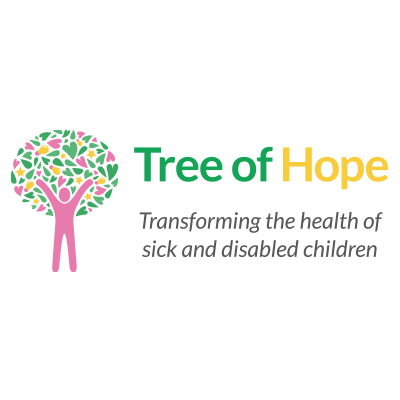 It teaches children who have cerebral palsy and cannot control their bodies properly to lead more independent lives by means of conductive education. This disease is due to the damage of the parts of the brain that are used for controlling the movement of the muscle present all over the body. This brain damage affects the fine motor skills and gross motor skills completely. Cerebrum is the portion of the brain and palsy is paralysis. Cerebral palsy is paralysis of muscle due to problems in the brain. This conductive education is an integrated, complex program for developmental learning for the children who are suffering from motor skill disorder resulting from the damage of the central nervous system. This program includes social learning, physical learning, academic learning and emotional learning.